A temple needs the support of its congregation to remain solvent and stable and to provide services for the community on a regular basis. Tithing, the regular commitment of a monthly donation to support the functioning of our temple, defines your relationship with Krishna. 95% of our community does not have time on a daily basis to offer physical service at the temple. But you can still be a direct part of the seva here by supporting these activities through financial contributions. Receive Lord Krishna’s blessings by sharing a portion of your income. Krishna reciprocates with those who surrenders to Him. No amount is insignificant, everything helps. Support Temple services – prasadam distribution, Deity worship, book distribution, classes, gardens, cow protection, and preaching. Assist the Temple to reach out to our congregation of devotees. Take a step towards selfless service by practicing generosity. Set a good example to your children and fellow devotees. Know you are pleasing Srila Prabhupada, Sri Sri Gaura Nitai, Sri Sri Radha Syamasundara, and Sri Sri Krishna Balarama.! Daily Deity service (seva) for six set of Deities, including 12 sets of garlands, six bhoga offerings and six gratis. 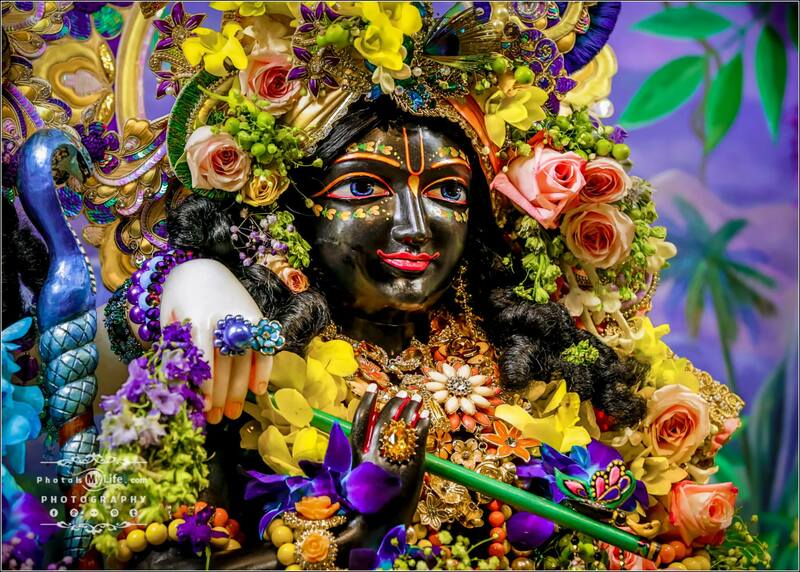 Breathtaking Daily viewings (darshans) of Sri Sri Radha Shyamasundar, Sri Sri Krishna-Balarama and Sri Sri Gaura Nitai including gorgeous dresses and jewelry. Daily breakfast and lunch prasadam. Prasadam distribution at Santa Fe Campus and Sunday Feasts. Maintenence of Srimati Tulasi devi for the pleasure of Sri Krishna. Organic gardens for the pleasure of the Deities and community. An old-age home for cows and bulls (cow protection). Many annual festivals, weekly Harinama Sankirtan and transcedental book distribution. Join the over 100 families at New Raman Reti who tithe every month! It is very easy to set up a regular tithing donation. Automatic deduction (we set it up): Automatically have your credit card or bank account charged through our secure system. You can tithe weekly/monthly/quarterly or any other duration you like. For this method, you will need to do a one time donation on the checkout page below and then email us – once we are contacted we are able to set up a recurring tithe. We accept Mastercard, Visa, Discover, and American Express credit cards. Automatic deduction (You set it up): Set up an automatic monthly payment through your bank website or paypal website or credit card website. (We will receive a check written by your bank). This method is free with most banks and credit cards and we don’t receive service charges! 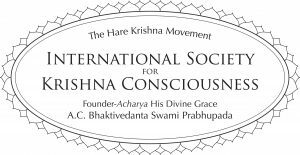 If setting up on your own: Payee name: ISKCON of Alachua, Address: 17306 NW 112th Blvd. Alachua, FL 32615. If you have any questions, call us at 386-462-2017 or stop by in the office. Delivery options: Send check by mail or put it in the hundi. Cash: Put an envelope in the hundi marked with your name or stop by at the temple office 10 AM – 4 PM.